In case you missed it, our national car was sold off last year. In case you don't remember, Malaysia has sold off its first national car brand. 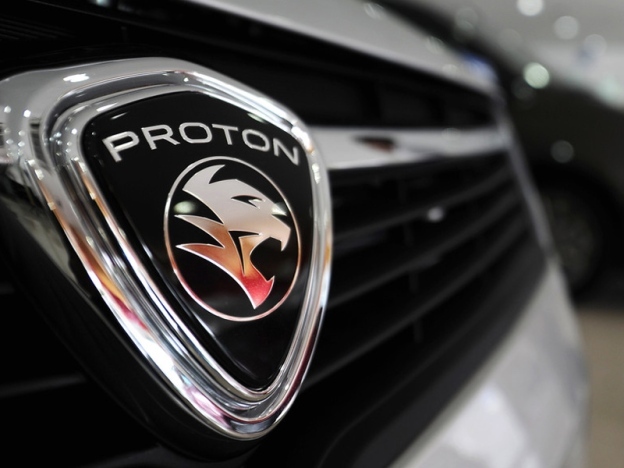 Last year, Proton was sold to China's Geely with a 49.9 per cent stake in a move that drew a lot of mixed reactions, especially from Tun Dr Mahathir Mohamad. Now, we may actually see a brand new national car in the near future. The prime minister, who is currently attending the annual Nikkei conference in Tokyo, said that the government is planning to start another national car project. According to a report by Free Malaysia Today, this could be done in partnership with other Asian countries that have had a good track record of producing quality cars. 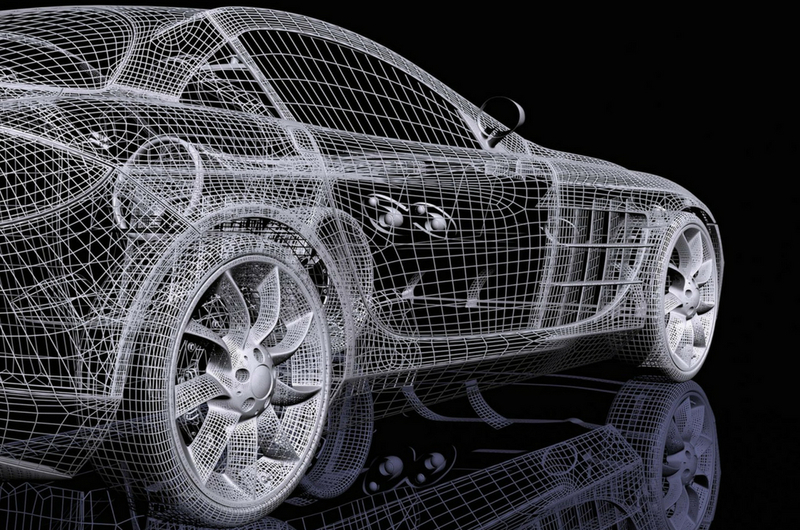 Nothing much has been revealed about the new car company, but the potential partners that the government is looking into include Japan, South Korea and Thailand. We look forward to the day we have another automobile company which we can call our own.